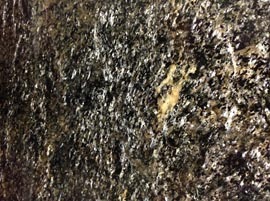 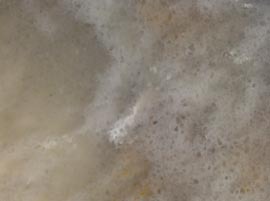 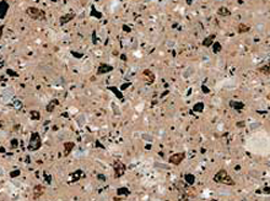 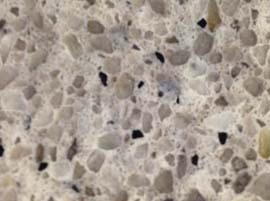 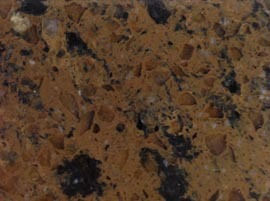 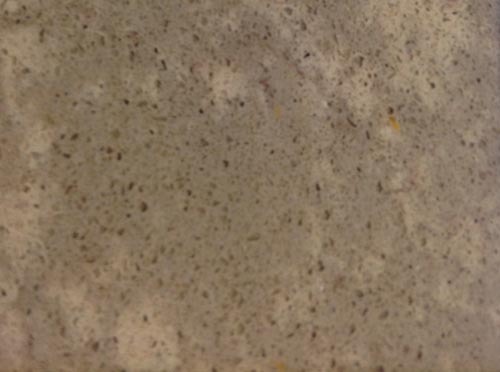 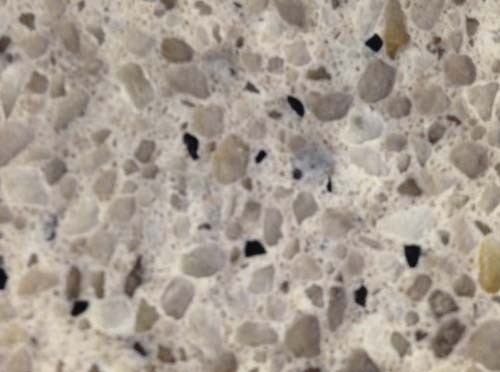 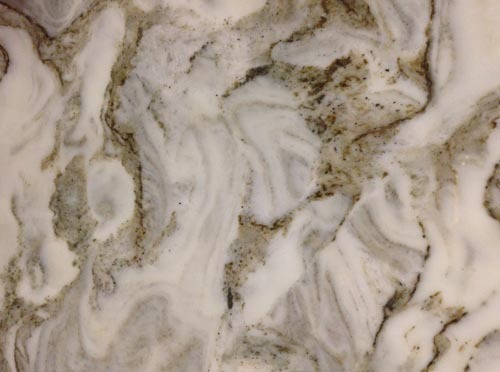 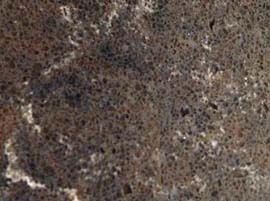 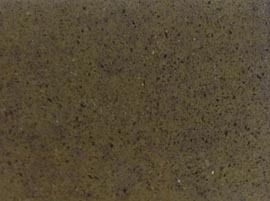 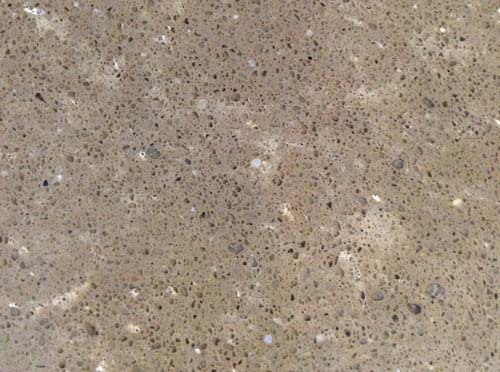 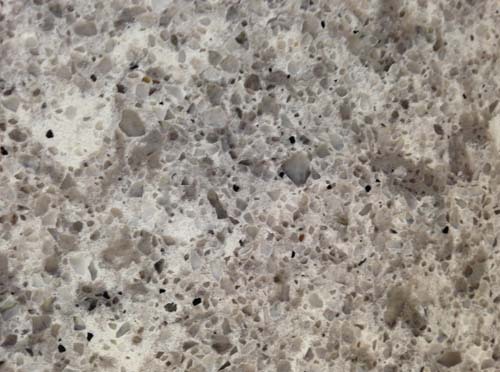 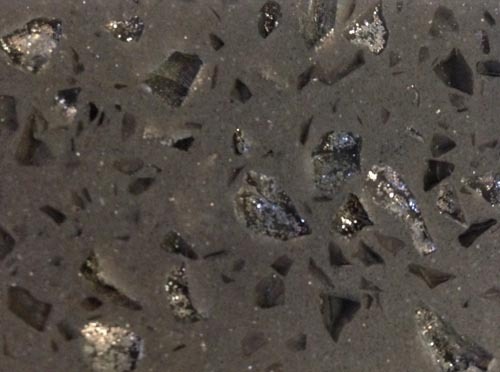 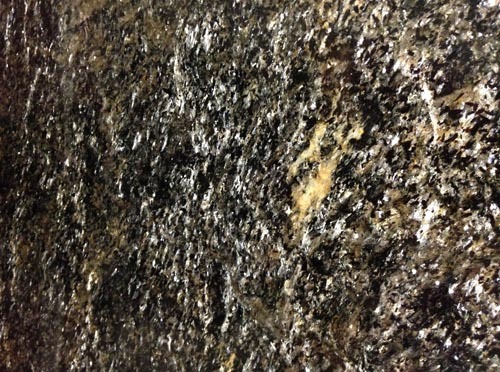 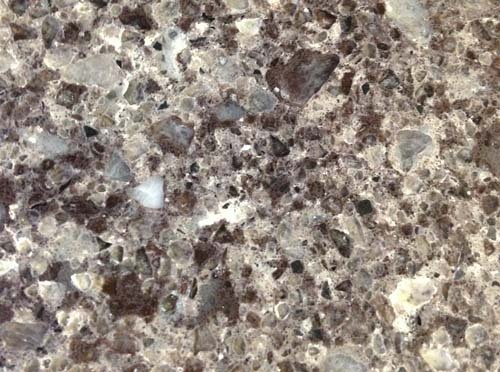 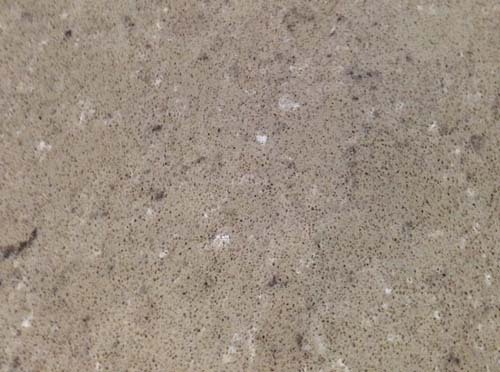 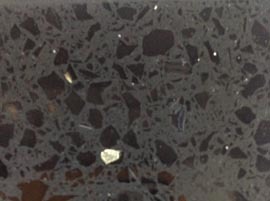 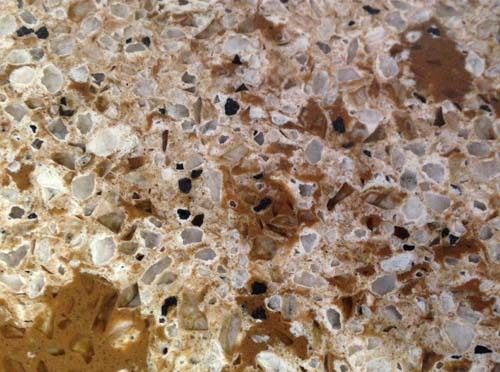 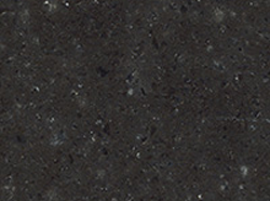 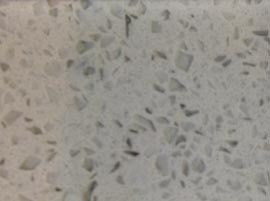 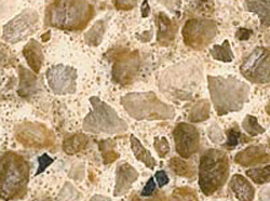 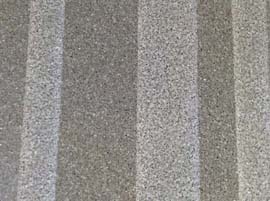 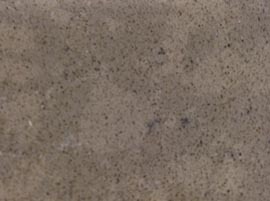 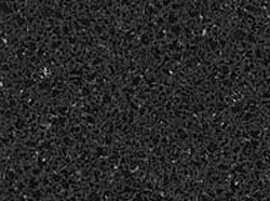 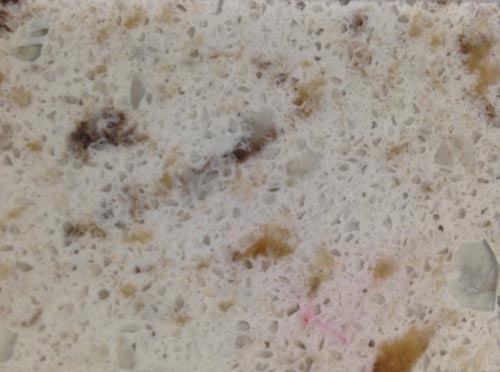 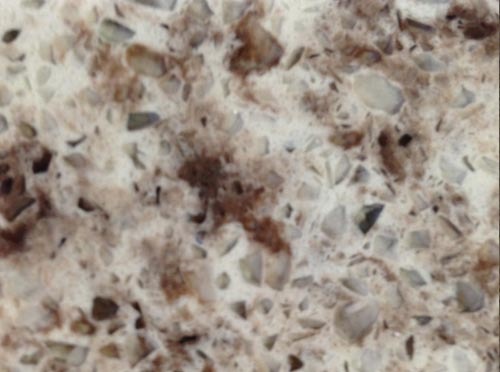 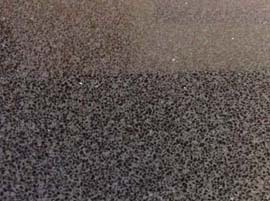 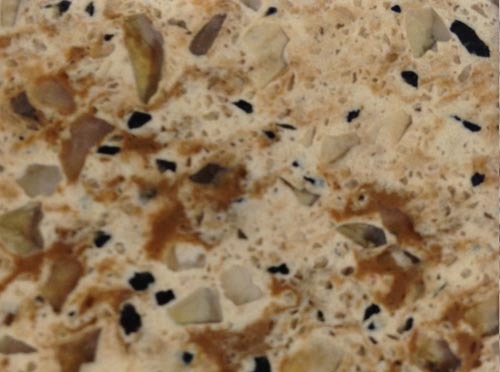 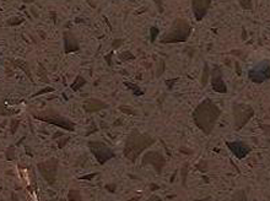 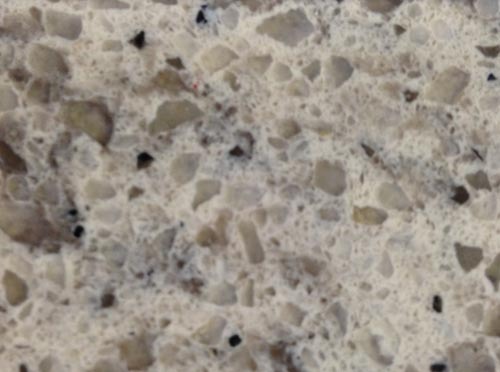 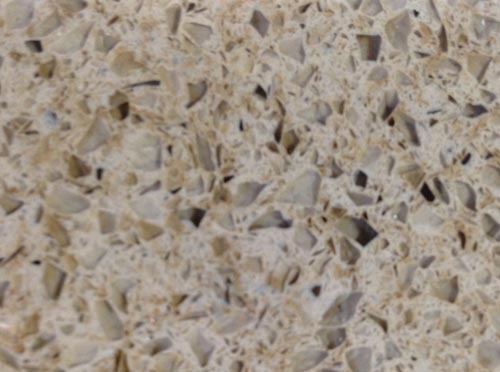 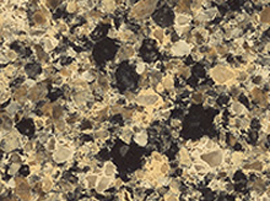 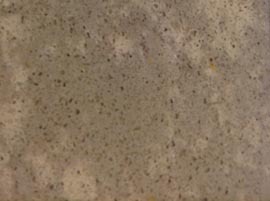 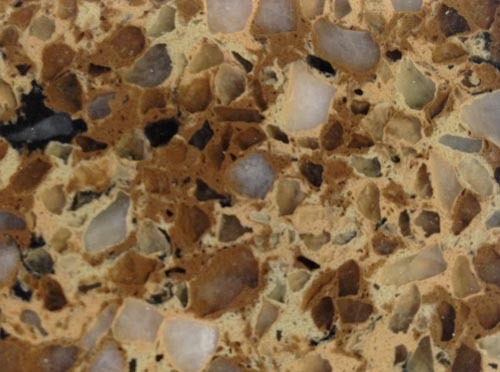 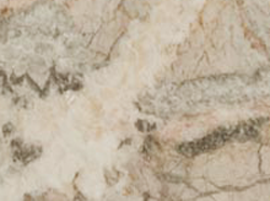 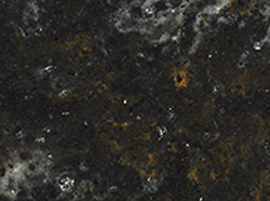 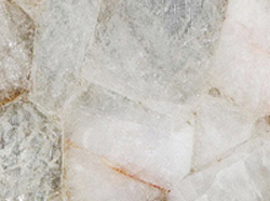 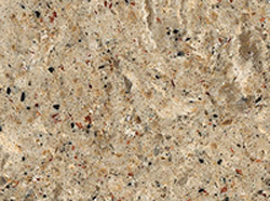 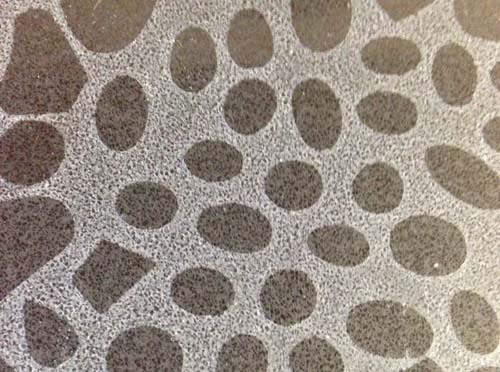 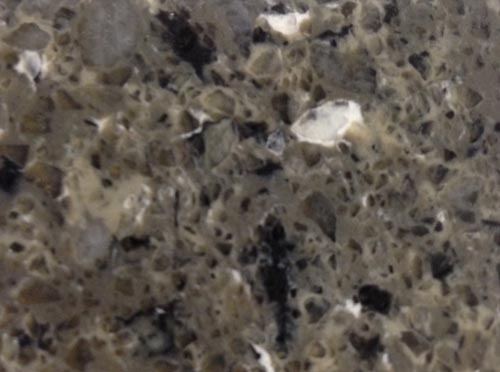 In recent years, quartz has overtaken granite to become the top material of choice for kitchen countertops in Ontario. 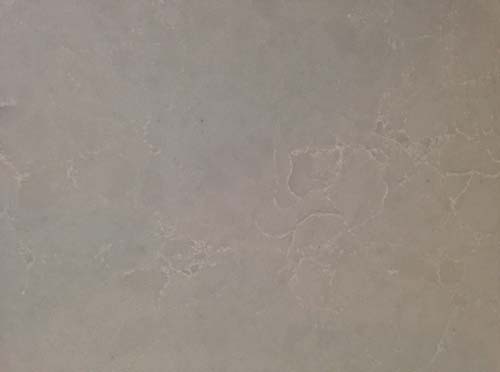 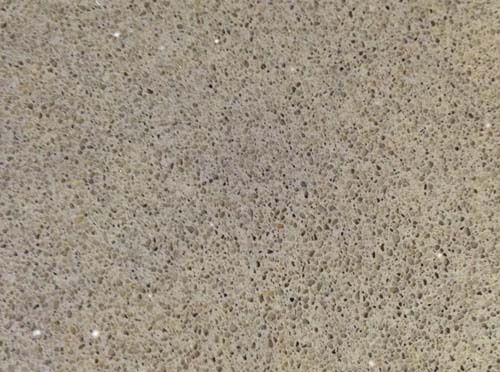 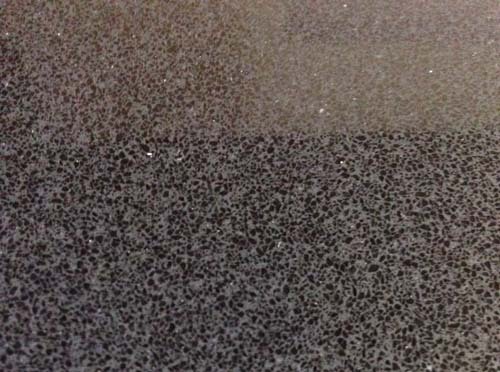 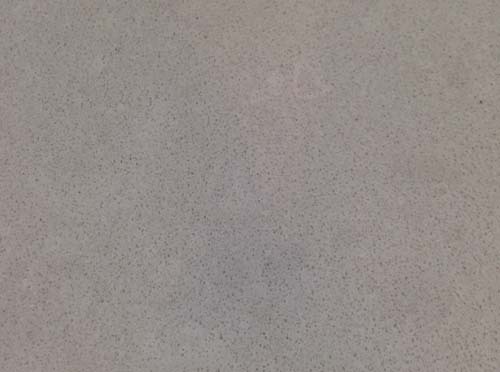 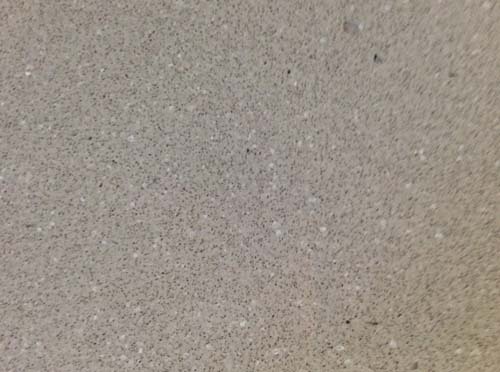 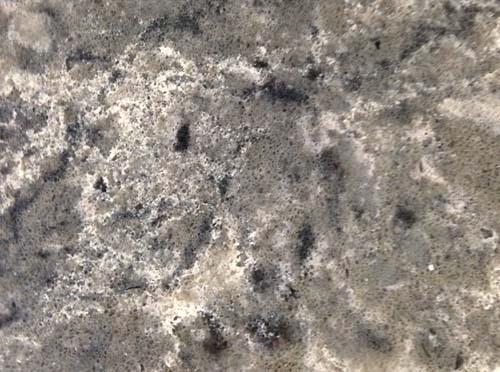 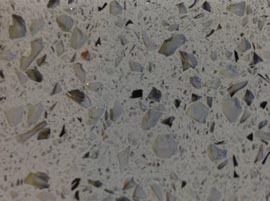 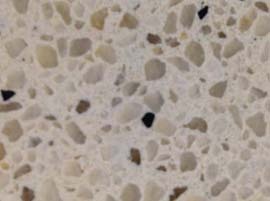 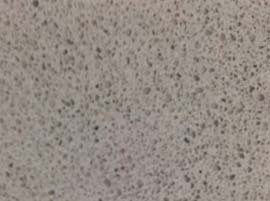 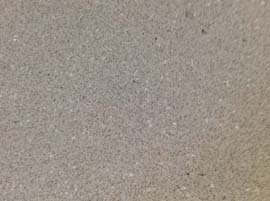 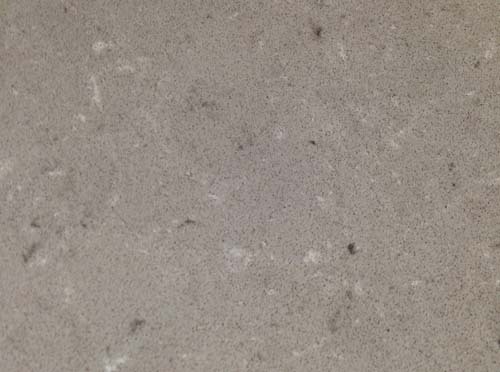 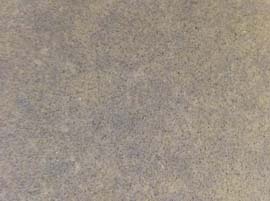 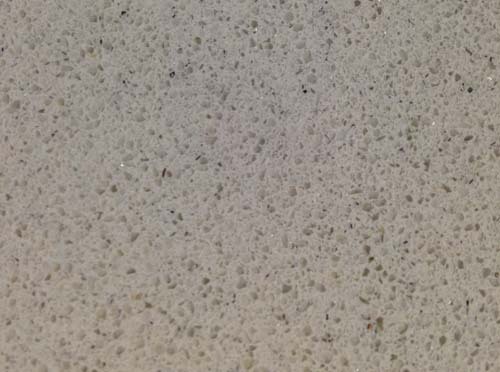 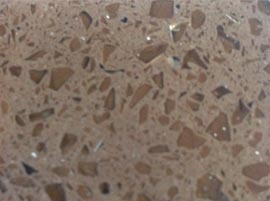 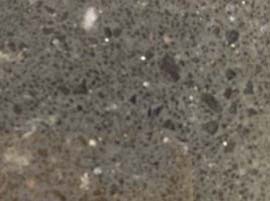 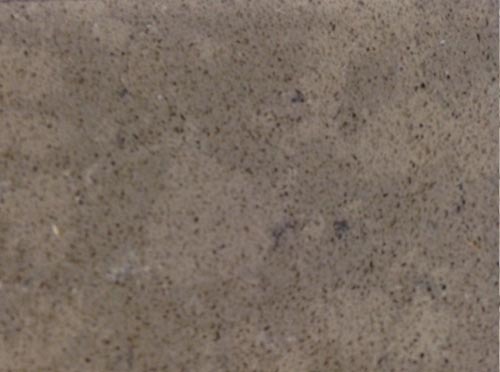 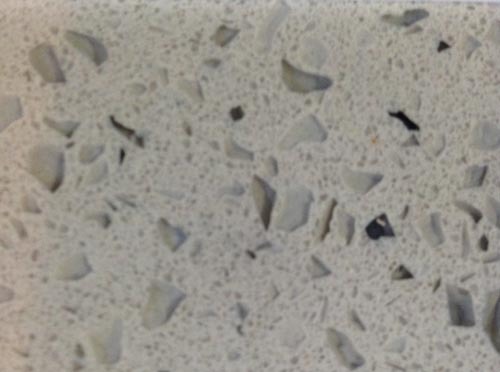 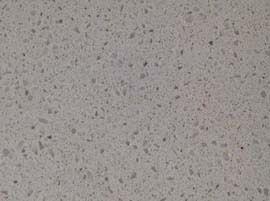 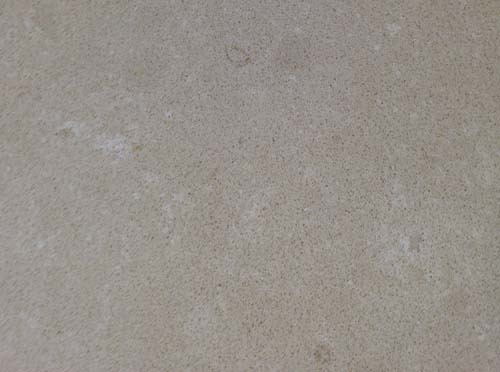 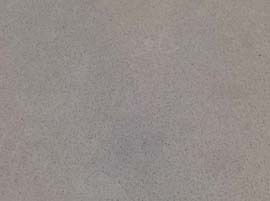 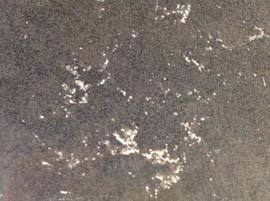 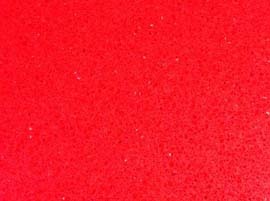 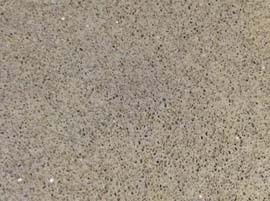 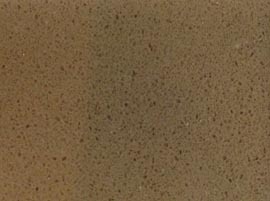 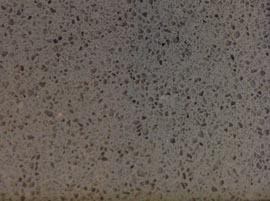 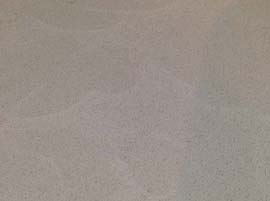 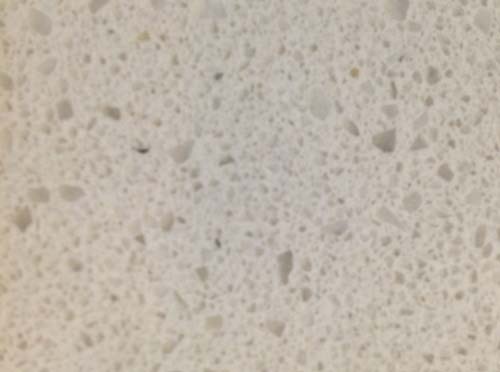 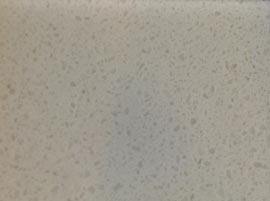 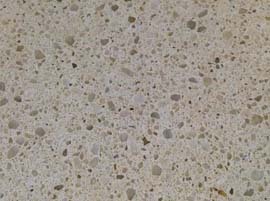 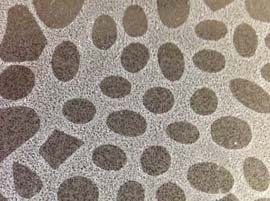 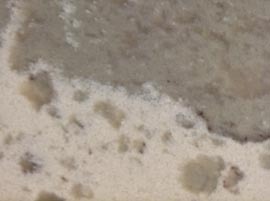 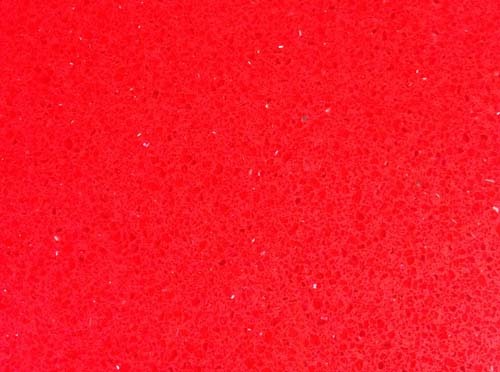 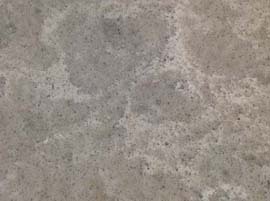 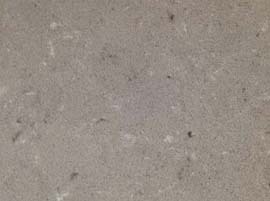 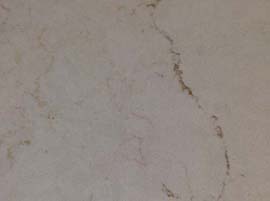 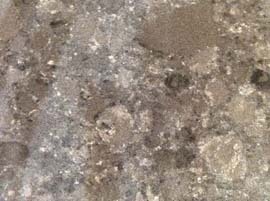 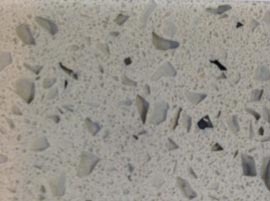 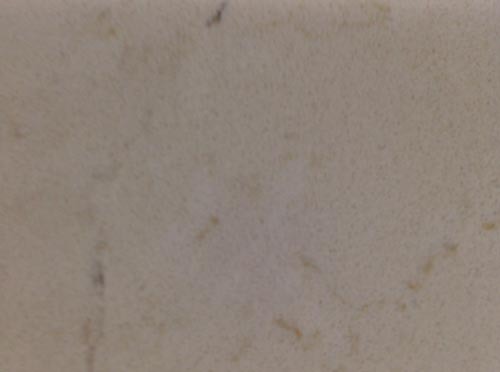 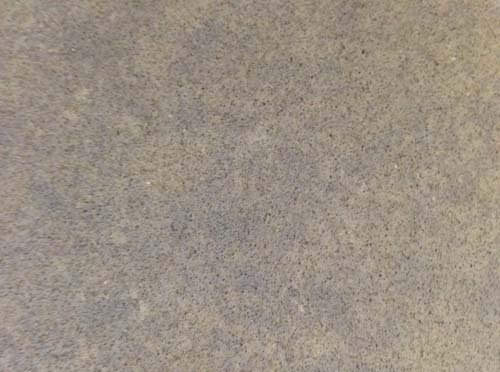 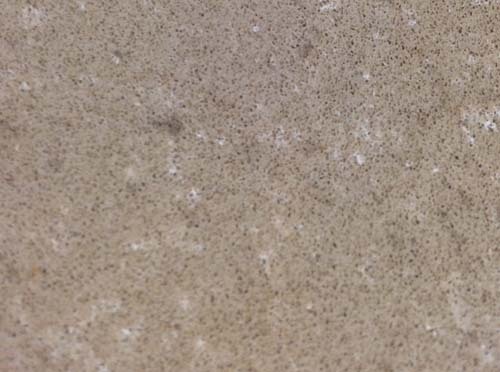 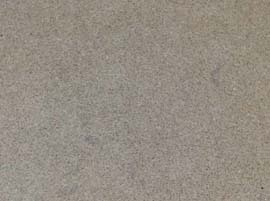 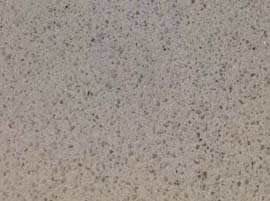 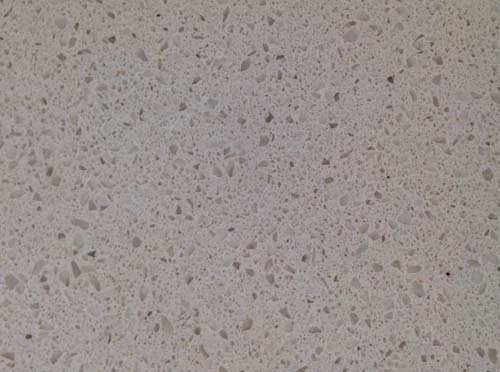 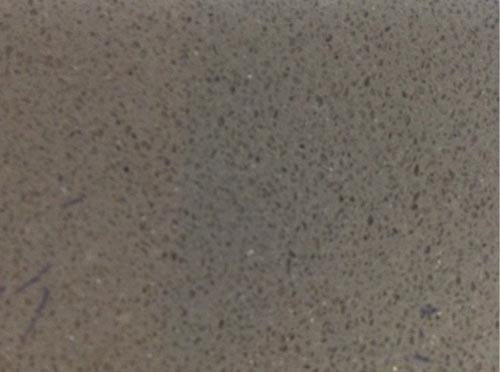 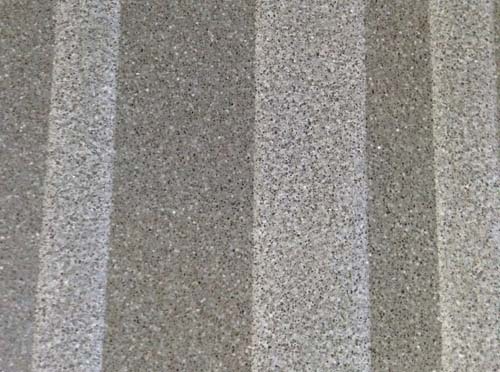 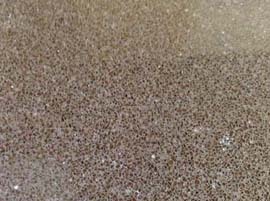 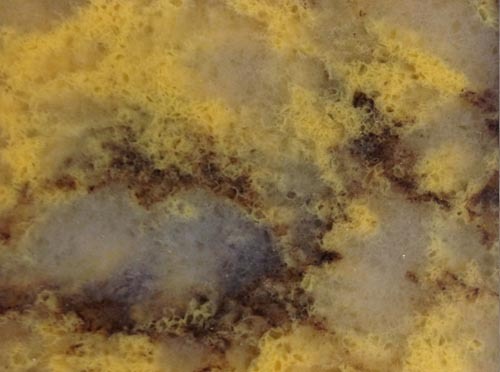 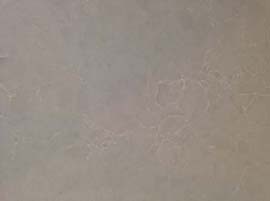 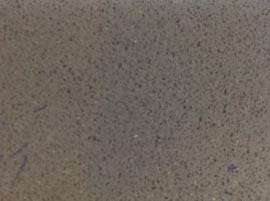 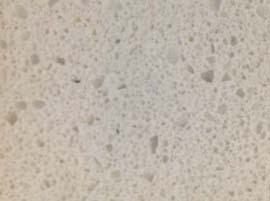 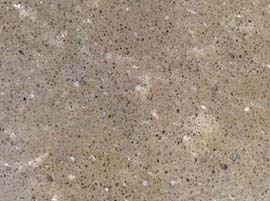 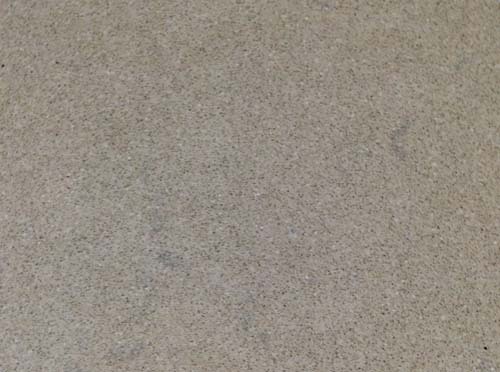 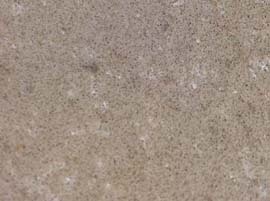 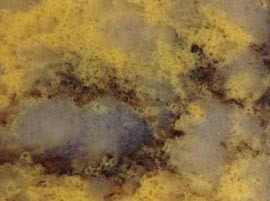 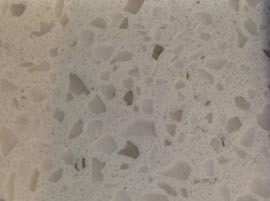 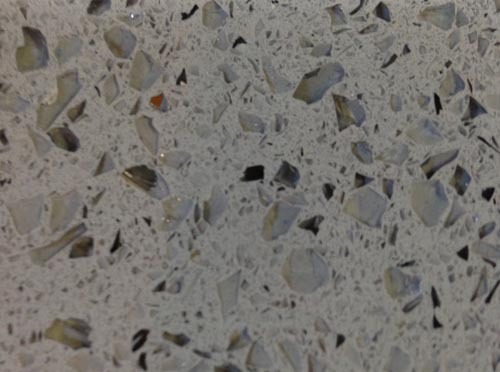 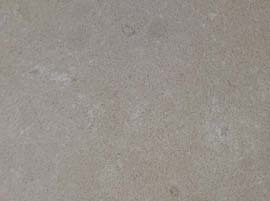 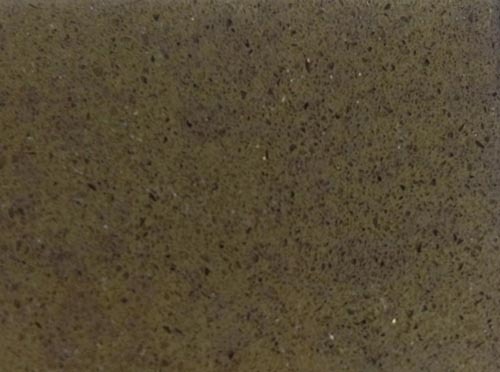 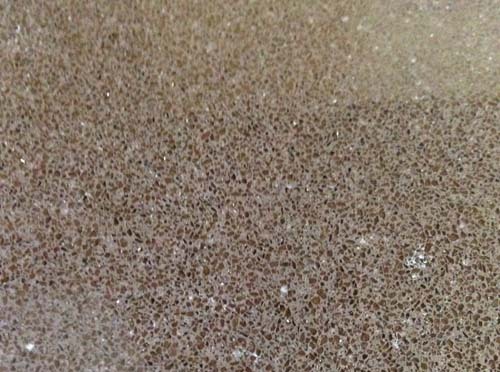 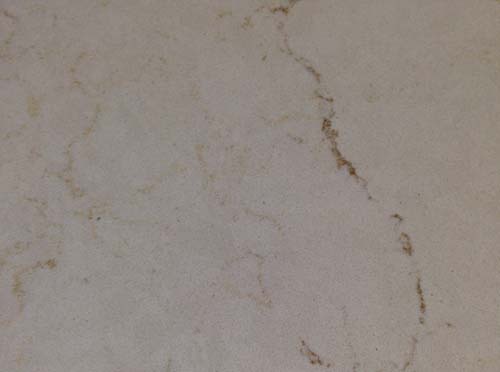 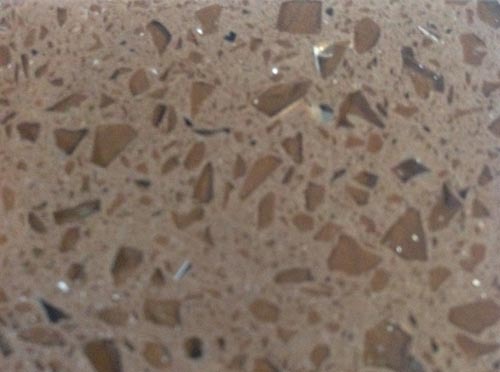 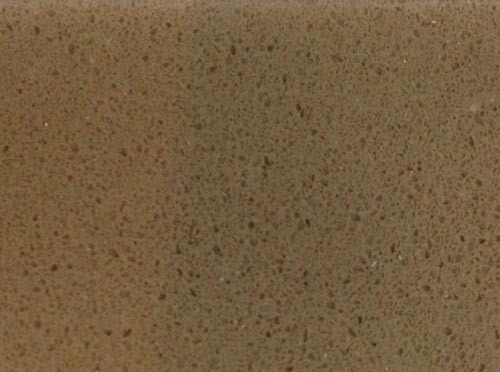 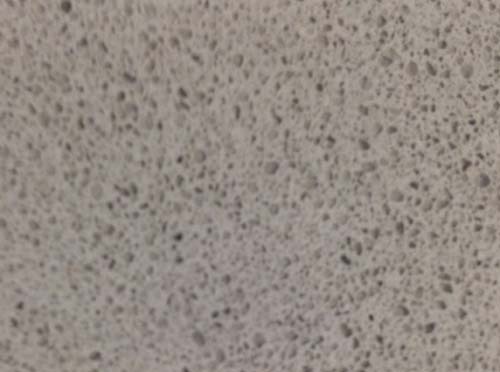 Below is a sample selection of colour options for quartz countertops, and you can also read our article on the Top 5 Most Popiular Quartz Countertop Colours that we install in Ontario. 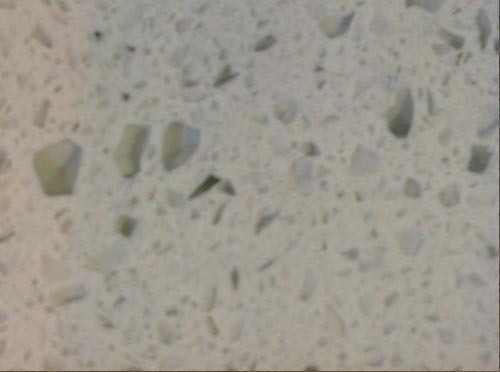 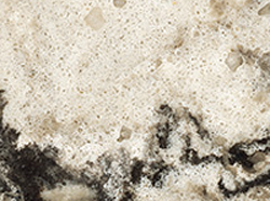 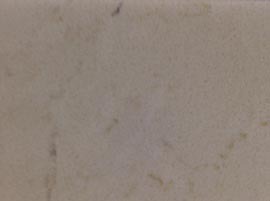 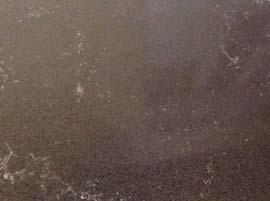 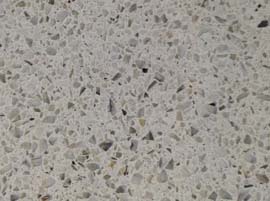 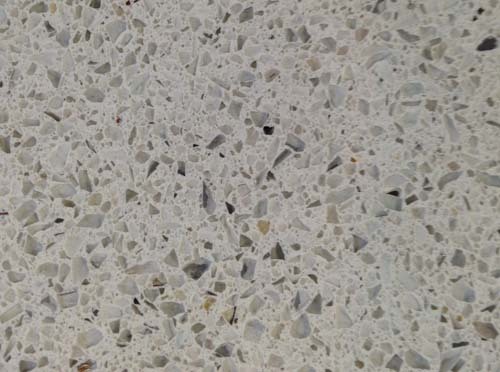 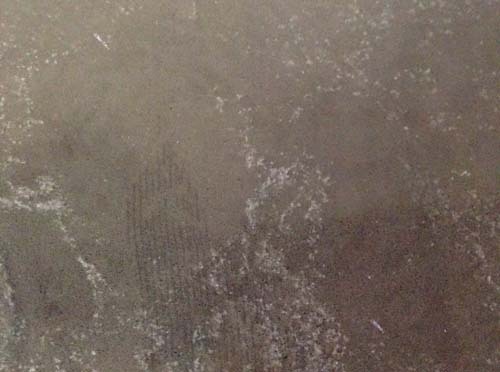 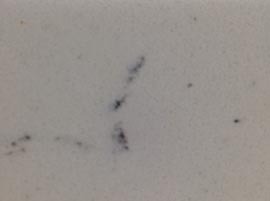 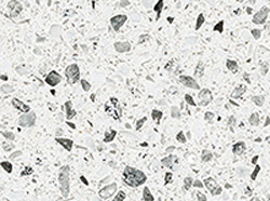 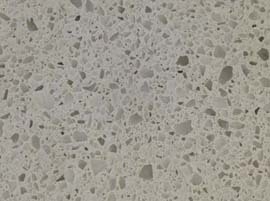 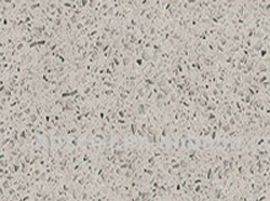 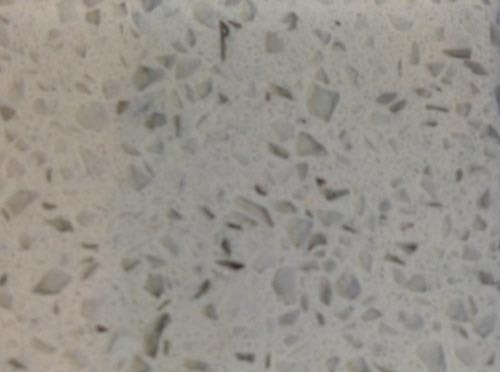 Quartz counters are priced according to square foot based on different factors. 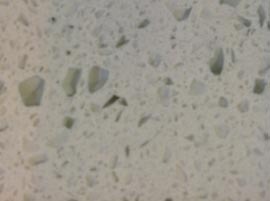 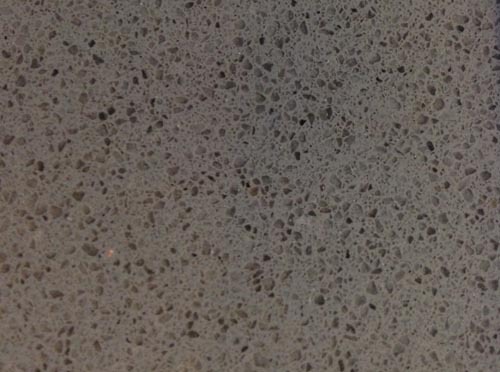  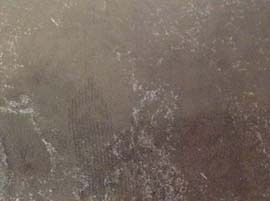 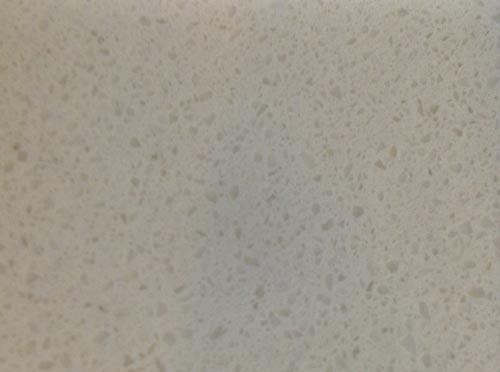 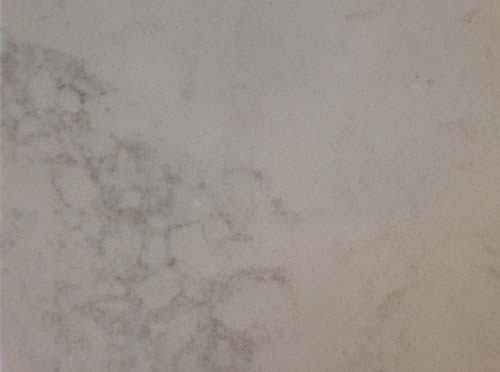 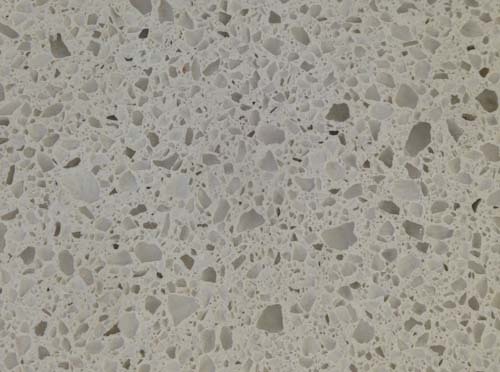 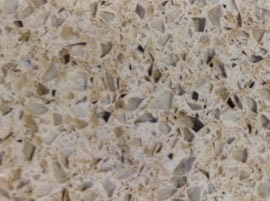 Contact us today and we can provide you with a custom no-obligation quote for quartz countertops.